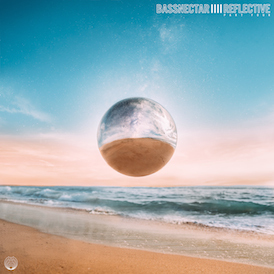 The release, distributed worldwide by Bassnectar’s Amorphous Music label, includes a collaboration with Amorphous Music prodigy Jantsen, as well as guest vocals by Ranking Joe, bonus remixes by MRK1, West Coast Lo Fi, and Hallow Point’s SPL, and a special Bassnectar & ill.Gates remix of ‘Maximum’ featuring La Methode by Ninja Tune’s infamous DJ Vadim. 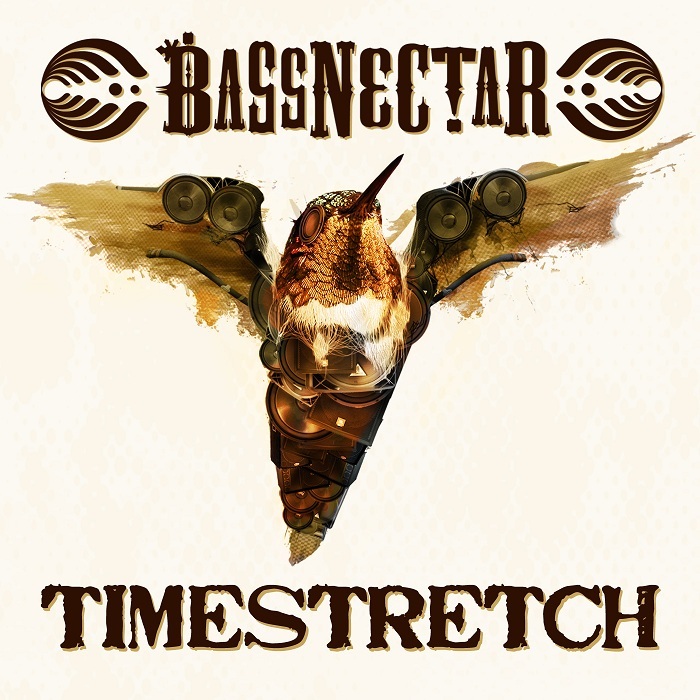 ‘Timestretch’ will debut on March 30, 2010 to follow Bassnectar’s performance at the Ultra Music Fest during the Winter Music Conference. The bass bath continues with a 30-date tour including appearances at Bonnaroo and Coachella music festivals with late night performance during the New Orleans Jazz Festival at the House of Blues. 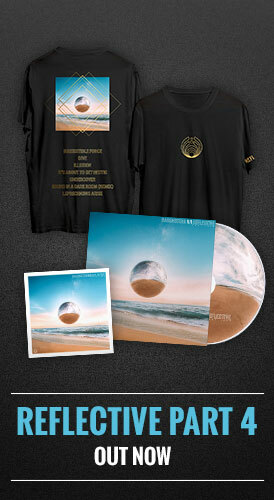 Amorphous Music has also teamed up with Miami dubstep record label Basshead Music for the limited edition vinyl release of ‘Bass Head’, as well as the Bassnectar remix of ‘Teleport Massive’ from last year’s chart topping ‘Cozza Frenzy’ album release. For pre-release promos, interviews, press inquiries, and Bassnectar materials, please contact press.at.bassnectar.net. Visit the Tour Section for a full list of performance dates. Visit the Press Kit Section for head shots, bios, and graphics.